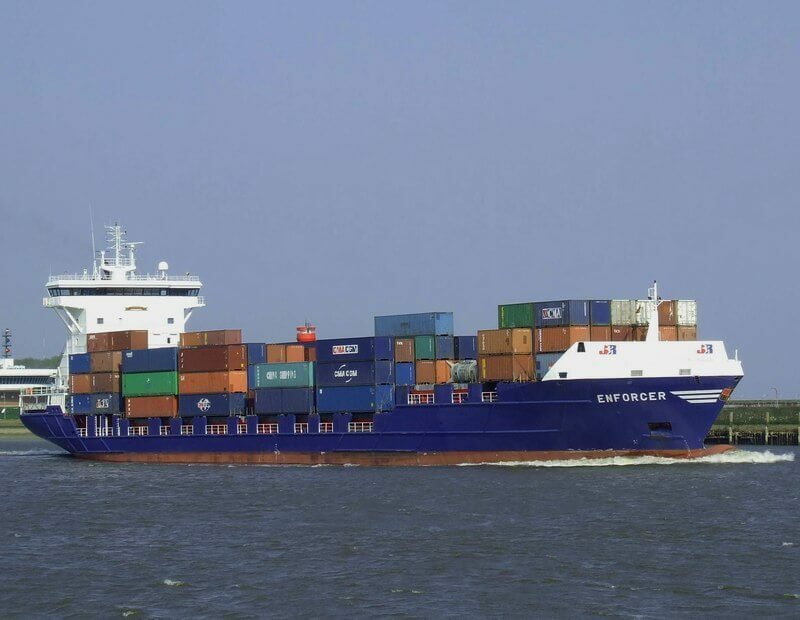 750 TEU Container feeders - Conoship International B.V.
For several companies Conoship International B.V. has designed a new container feeder vessel of 750TUE which is very well received in the market. The vessel has three holds and is optimized to carry 45 ft. containers in the hold as well as on deck. 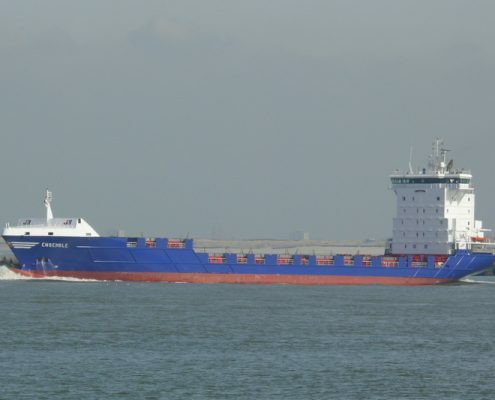 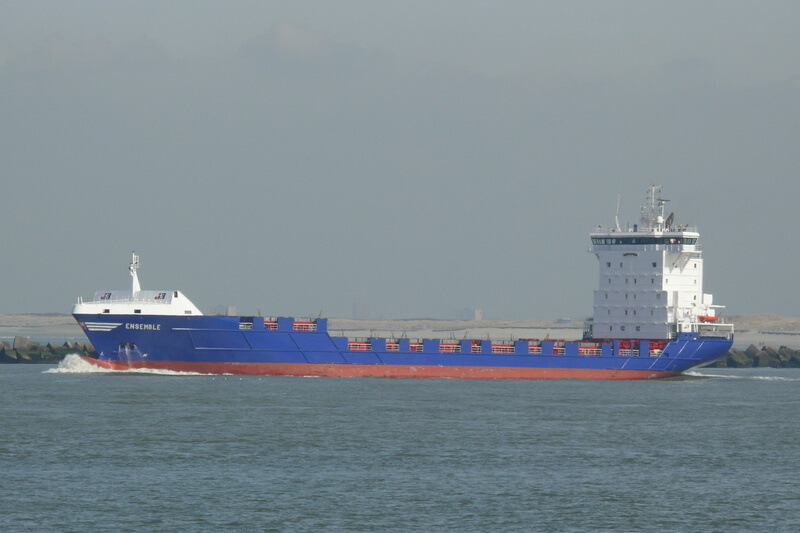 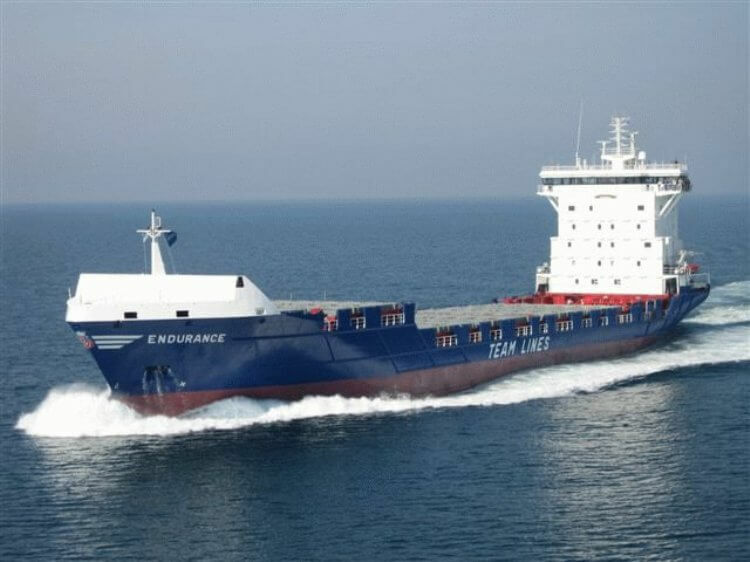 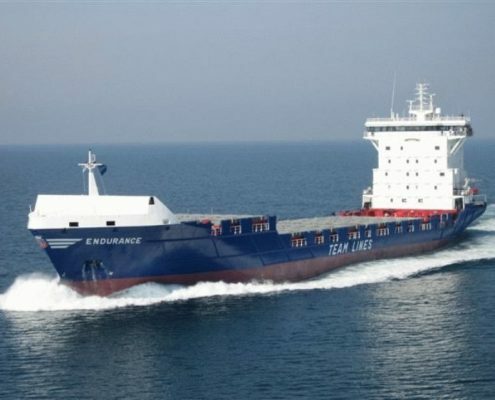 The high 14 tons intake and the service speed of 18 knots marks the new breed of container feeder vessels.